This was one of our bigger and more intellectual projects. 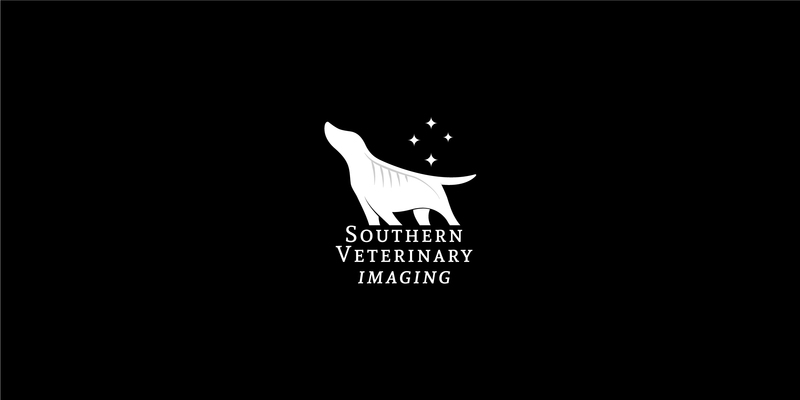 Angela is a Veterinarian that specialises in Radiograph and ultrasound interpretations. 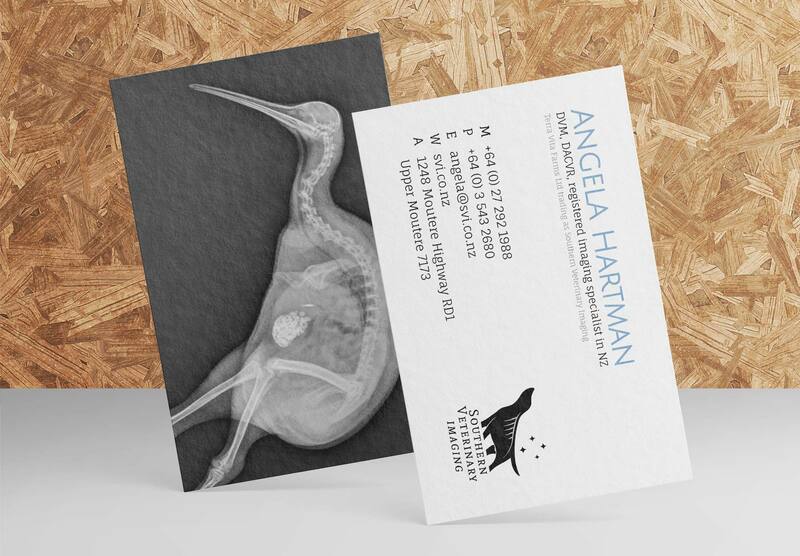 As Angela originally came from America she required a brand identity and a website that illustrated her strong connection and affinity with New Zealand. 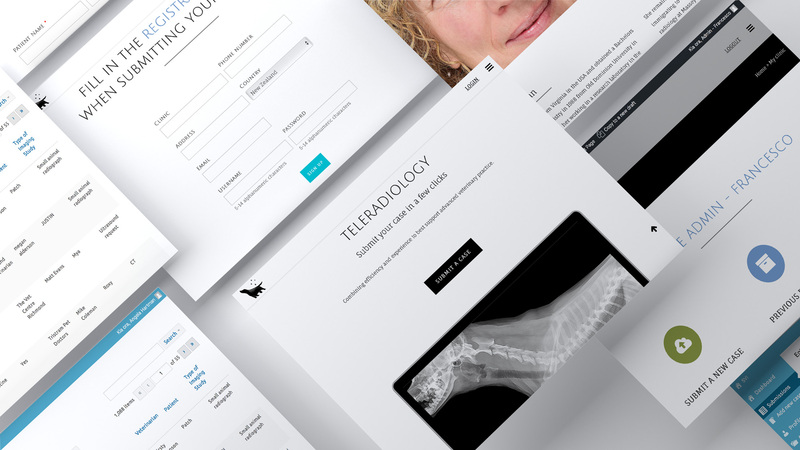 The site was developed so that Vet clinics can log in and submit their cases with related files to her for assessment. 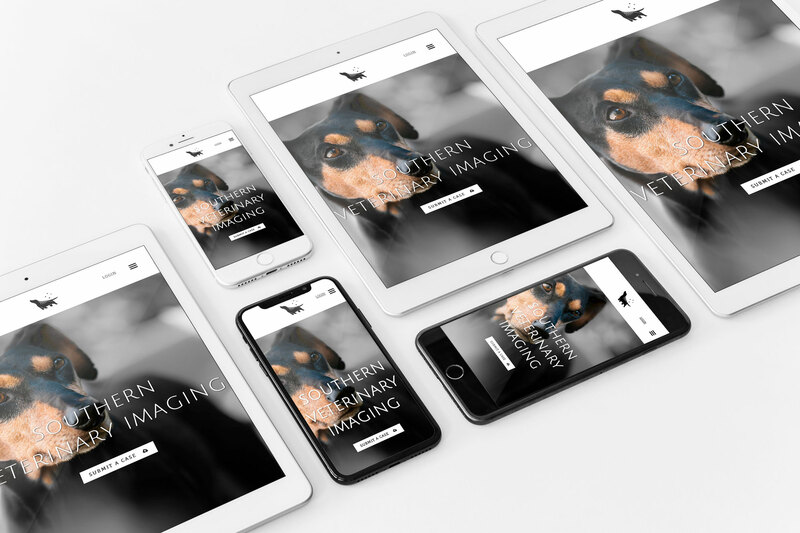 The functions also include a backend that allows her to download the files, write and send reports and invoice accordingly. All the clinics have their own submitted cases archived. 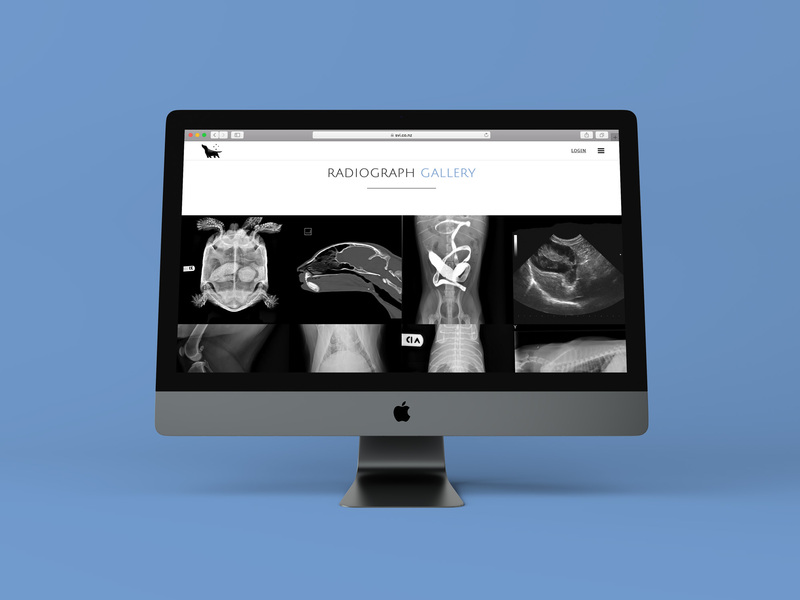 This is also an ongoing project for us as we oversee this website and constantly develop and improve it when needed.